NEXT STOPS: ROME, BERLIN, SOFIA, MALTA, LONDON. During the recent Cyprus Gaming Show, BtoBet’s chairman Alessandro Fried was a key speaker in Nicosia on the Technology, Innovation, and Disruption panel where he shared its vision about the developing gambling opportunities from shops to online and mobile in Cyprus in the upcoming years. Fried pointed out the importance for local operators to establish trustful partnerships with their suppliers in order to create a very solid basis for the evolution of their business on the island and, at the same time, for the growth of their brand’s reputation. 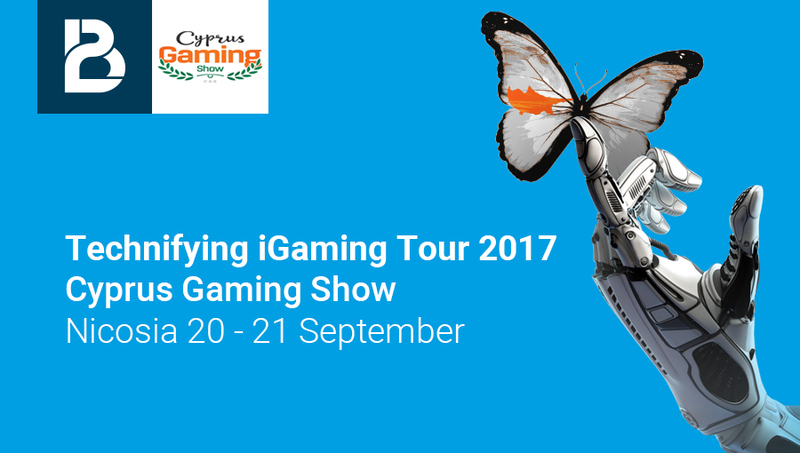 After the great success of the first part of its “Technifying iGaming Tour 2017” – in Romania, Hungary and Cyprus – BtoBet is now proceeding with the next European stopovers in Rome (17-19 September), Berlin (31 October – 1 November), Sofia (20-22 November), Malta (22-25 November), London (6-8 February). In those cities, BtoBet’s experts will meet operators wishing to discover its farsighted sportsbook and iGaming platform tech tools. Live demos are available upon request via email sales@btobet.com or https://www.btobet.com/en/contact-us.